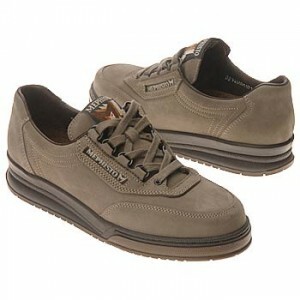 Mephisto Shoes – classy, comfortable, durable…these shoes are definitely made for walking! 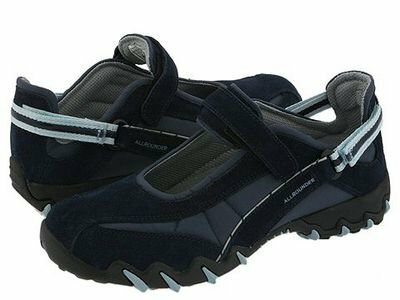 For more than three decades now, Mephisto Shoes have been changing the way that the world looks at walking shoes. From speed lacing to air-circulating insoles, many of the technologies that other shoe manufacturers now use were pioneered in the Mephisto manufacturing facility. By combining sophisticated looks and the latest styles with high-quality natural ingredients and manual assembly, Mephisto walking shoes have established itself as a global leader in the walking shoe industry. Manual Assembly: All shoe designs are assembled by hand to ensure the best stitching and highest level of durability possible. Natural ingredients: While other companies are shifting towards synthetic ingredients, Mephisto only uses natural cork, leather, rubbers and latex in their shoes for outstanding comfort and longer lasting durability. Speed lacing: Most Mephisto comfortable shoes feature speed lacing for easy slip on and removal. Simply pull on the top-most lace and the rest of the shoe is snug. Shoes that requiring tying incorporate high quality D-rings and other items to ensure snag-free and easy lacing. Air-circulating insoles: The natural cloth and cork insoles allow air to circulate during walking. This promotes comfort while providing anti-bacterial growth and discouraging odors. Sophisticated designs: While Mephisto shoes designs change regularly depending on the season, you can always count on classic, stylish designs in both the mens and Mephisto womens shoes lines. Jakin for men: This leather slip-on offers refinement and comfort. The sleek lines of the shoe are a great pairing with most suits and business attire. High-quality leather and Caoutchouc rubber combine to provide a shoe that is not only flexible but durable as well. Helen for Women: This open-toe sandal is perfect for the woman on the go. The natural cork foot bed conforms to the feet while the leather strapping expands as you walk for optimal comfort and support. The sandal is available in 20 different color combinations to make it easy to find the perfect pair to match any outfit. Libio for Men: This classic leather design features a four-eye blucher, genuine leather linings and a breathing foot bed for ultimate comfort. Three different color choices make it easy to fit into your wardrobe. Goodyear welting ensures plenty of wear and maximum flexibility. 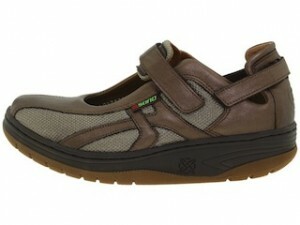 Rush for Women: This leather walking shoe is available in five distinct color schemes. Reminiscent of a sneaker in design, the shoes’ padded top line and tongue provide a snug fit without creating uncomfortable pressure. 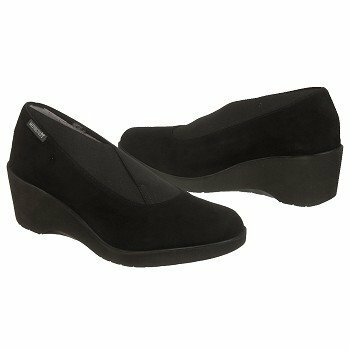 Perfect for a day on the town or a night out with friends, this shoe brings that modern twist to classy Mephisto shoes.